WELCOME TO THIS CONTEMPORARY HOME MINUTES FROM GREEN HILLS. THIS HOME HAS – PRIVACY-LIGHT FILLED ROOMS-SOLAR PANELS-SALT WATER POOL-SPORT COURT-HARDWOOD FLOORS-FABULOUS KITCHEN-MAIN LEVEL MASTER – FULLY FINISHED BASEMENT-GRAND ENTRY-AND MUCH MORE! 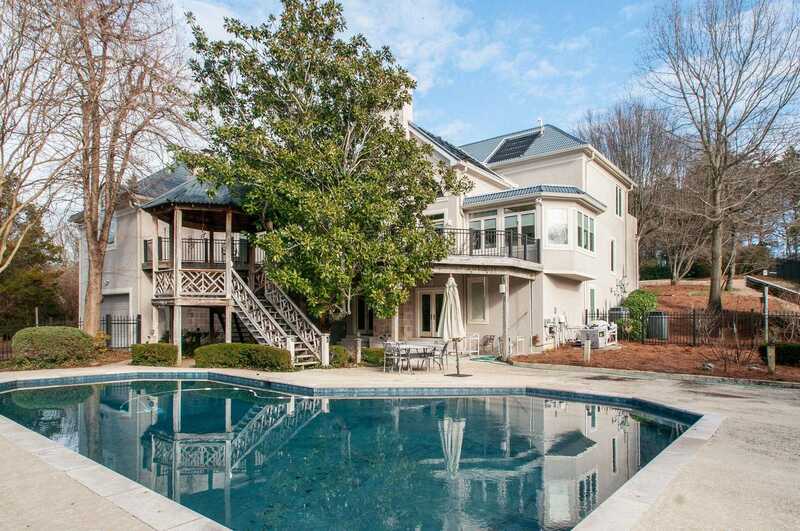 Please, send me more information on this property: MLS# 2009597 – $1,349,500 – 112 Harding Hill Ln, Nashville, TN 37215. I would like to schedule a private showing for this property: MLS# 2009597 – $1,349,500 – 112 Harding Hill Ln, Nashville, TN 37215.